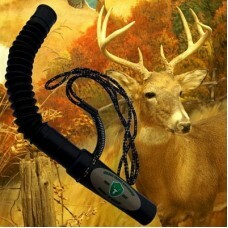 Deer make a remarkable number of vocalizations. Bucks grunt and snort-wheeze, does will bleat and fawns will bleat their higher pitched version. 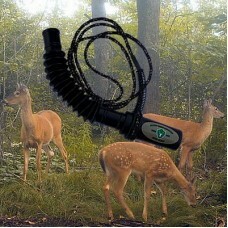 Learning to mimic these sounds with your deer call can often greatly increase your odds of filling your tag.